Beijing and Yangon sign an agreement for the next 30 years. Construction is scheduled to begin in 2009 on the pipeline that will carry gas and oil from the Bay of Bengal to the Chinese province of Yunnan. The agreement increases Beijing's geopolitical influence in the Indian Ocean. Yangon (AsiaNews/Agencies) - China has concluded an agreement with Myanmar on gas supplies for the next 30 years. The protocol of agreement, signed on December 24, includes the China National Petroleum Corporation and the Myanmar Oil and Gas Enterprise, as well as the South Korean companies Daewoo International and Korea Gas, and India’s Oil & Natural Gas Corp. (ONGC) Videsh, and Gas Authority of India Ltd (GAIL). The agreement provides for supplies to be taken from two offshore complexes in the area of Shwe, in the Bay of Bengal, off the port of Sittwe near the border with Bangladesh. 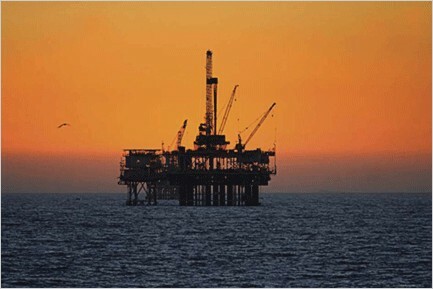 The South Korean company Daewoo will hold a majority stake (51%) in the activity of extraction, followed by ONGC Videsh (17%), Rangoon's national energy company (15%), and GAIL and Korea Gas (8.5%). Natural gas reserves in Myanmar are estimated at about 21 trillion cubic meters, and half of this is located in the area of Shwe. The agreement includes the creation of an oil-gas pipeline to take the supplies to southeast China. 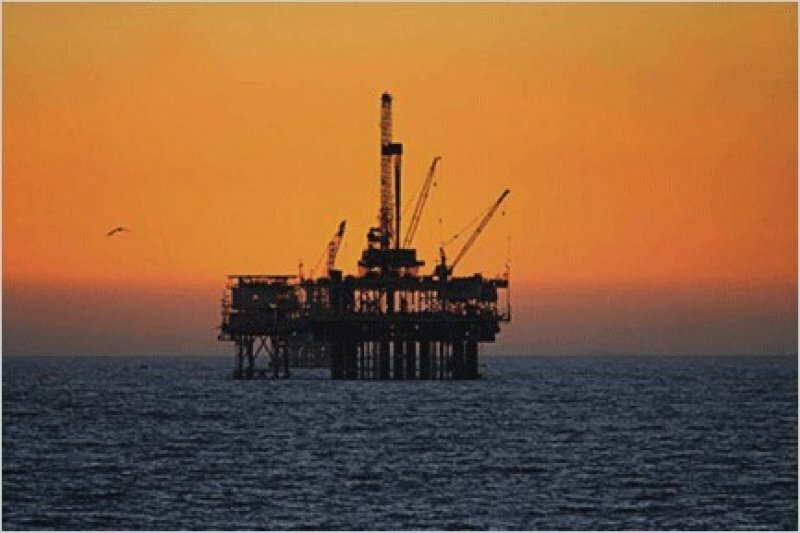 Beijing intends to complete construction in 2009 on the lines that will bring gas and oil from the port of Kyaukpyu to the province of Yunnan: the agreement between Myanmar and China involves an investment of 2.5 billion dollars. Analysts consider the agreement as the latest step by Beijing to expand its influence in the Indian Ocean, at the expense of New Delhi above all. The supplies from Shwe also offer the possibility of bypassing the Strait of Malacca, infested with pirates. Humanitarian organizations consider the agreement as the latest concession to the Burmese military dictatorship: none of the countries involved in its rich energy market is asking for greater respect for human rights. Korean activists and international agencies are also denouncing that the construction of the pipeline will have serious negative effects on the lives of the population living around the area that it will pass through.